And take the first step to your uniquely crafted bespoke shower enclosure, wetroom, steam room or bathroom. 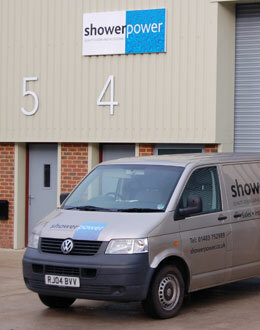 Our reputation throughout London, Surrey, Sussex and the home counties has been built on creating made to measure, frameless shower enclosures and doors, walk-in showers and frameless shower screens and our bespoke approach applies to every aspect of the design, planning and installation of all of our products. We will then supply our drawing and estimate. If you would like further assistance then call us on 01403 829020 and we will be happy to help. 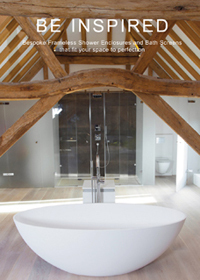 If you would like our latest brochure, including a portfolio of stunning Showerpower custom-made frameless shower enclosures, shower doors and bath screens, complete your details below and we will get back to you as soon as we can.